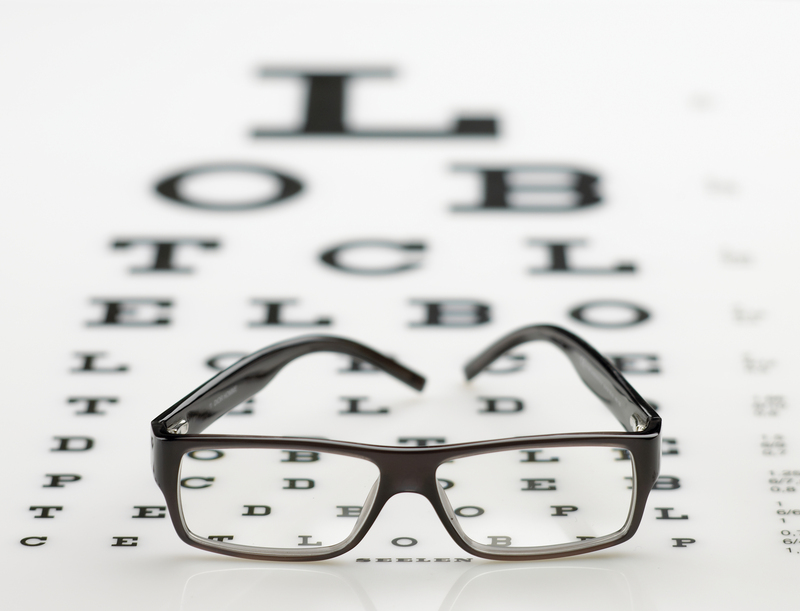 Vision insurance is a form of insurance that provides coverage for the services rendered by eye care professionals such as ophthalmologists and optometrists. In Las Vegas EINSURE insurance brokers will give you multiple options and explanations of the coverage and benefits for each to help you make an informed decision. There are a variety of vision of insurance providers, so make sure that you are getting the best coverage for your premium today. Receive your Free Vision Insurance Quote today.